Me Like Bees Debut “Tundraland” Music Video – Ouch That Hertz! Me Like Bees is an American Indie Rock band hailing from the heart of Joplin, Missouri. Formed in 2009 the band has traveled thousands of miles and played hundreds of shows across the nation. 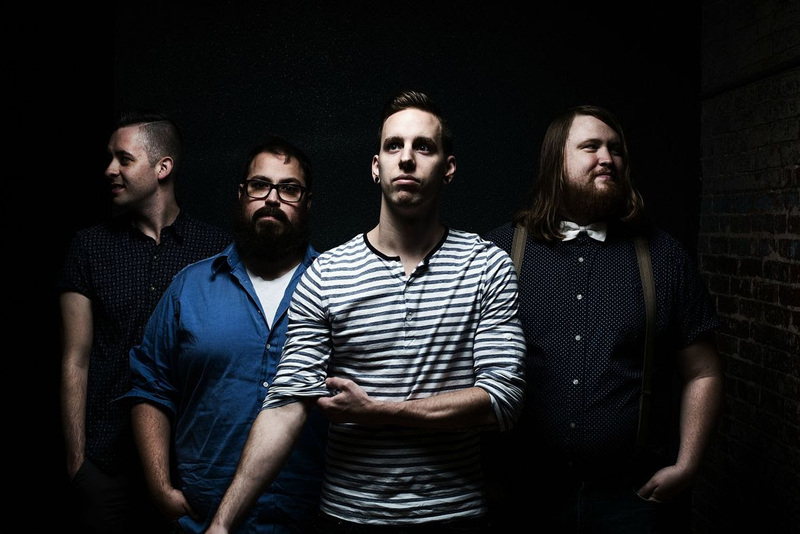 By 2013, they released their first full-length record “The Ides” (LoveWay Records) produced by Jeff Smith (Never Shout Never, Trust Company, Carter Hulsey). The album received rave reviews by many internet media outlets. After competing against over 20,000 acts, the band won the 2014 Ernie Ball Battle of the Bands, earning them a shot to work with platinum producer John Feldmann (5 Seconds of Summer, Panic! at the Disco and of course Goldfinger). The subsequent EP that was recorded entitled There Will Be Time will be released independently on April 8th.